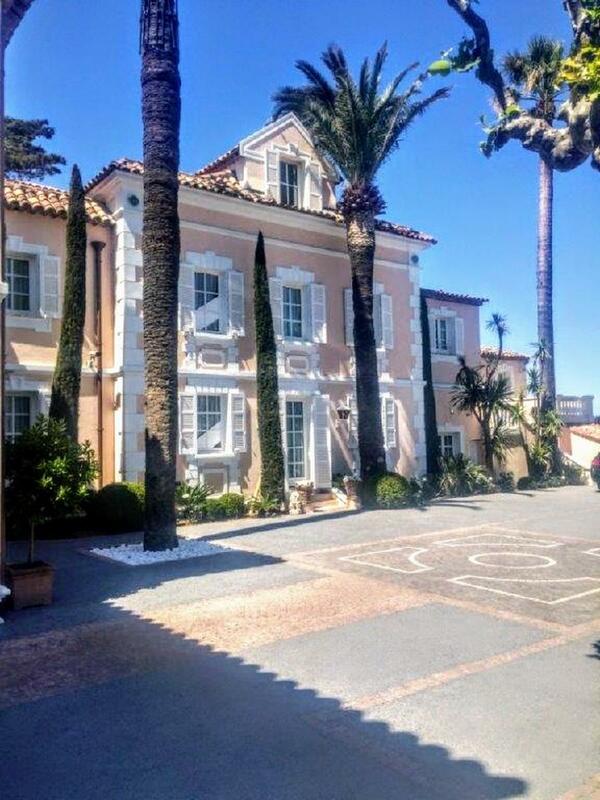 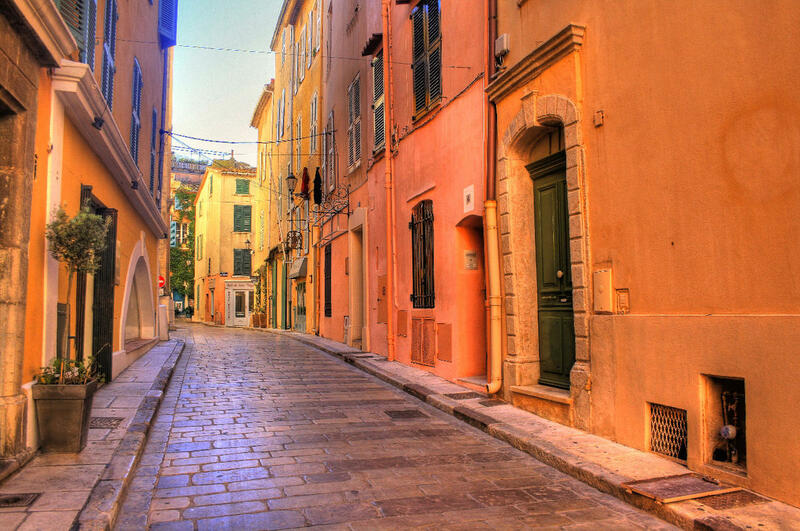 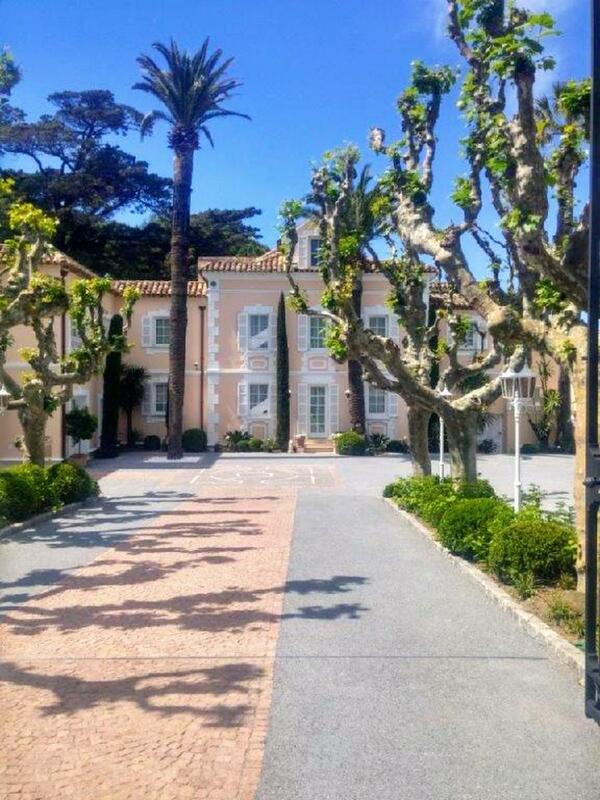 St-Tropez, in the Provence-Alpes-Côte d'Azur, is one of the most recognisable names on the French Riviera. 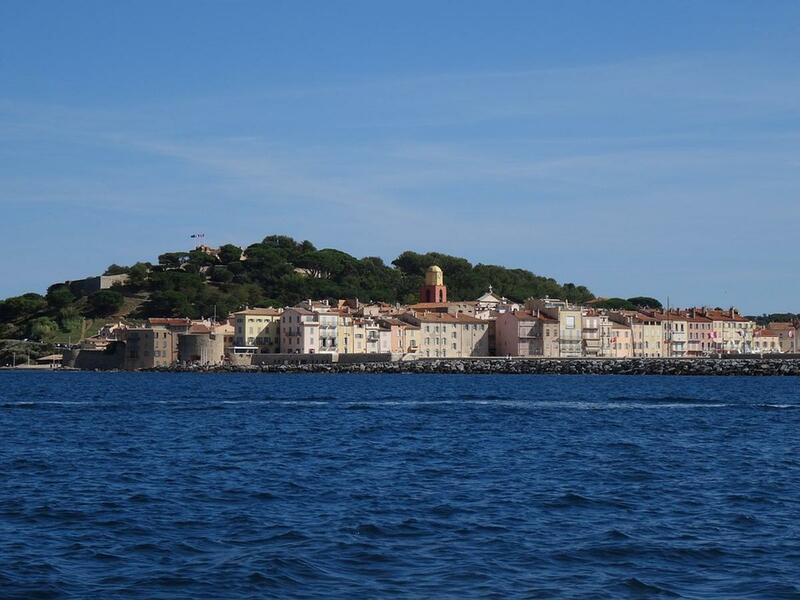 This small and vibrant village was created in 1793 as a fishing village under the name of “Héraclée” and in 1801 has been renamed Saint-Tropez. 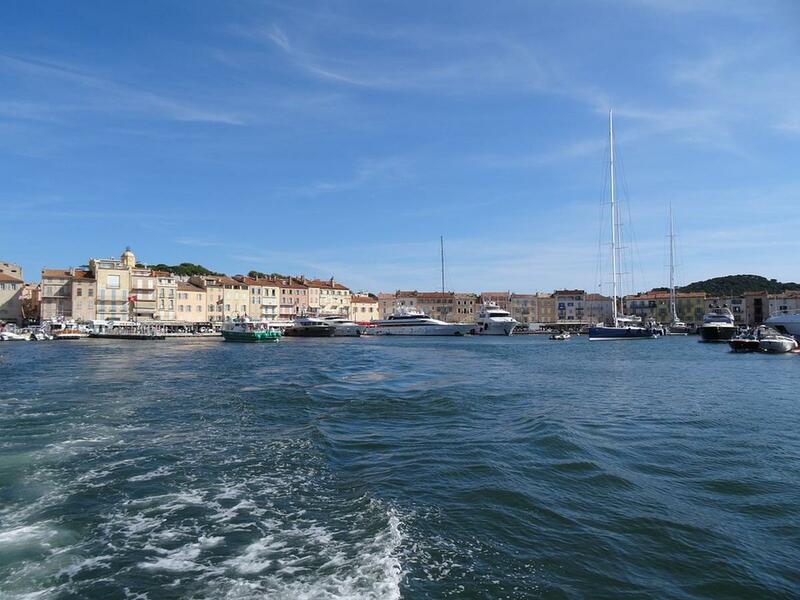 Long popular with artists, in the 1960s it attracted the international "jet set" and has become a myth for its nightlife and yacht parties. 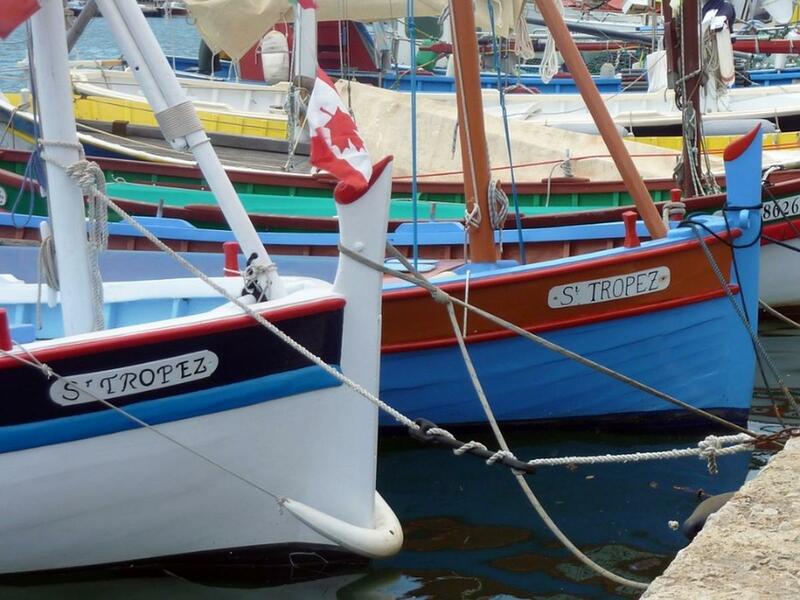 The village is a dream also for its star-studded beaches, picturesque colored houses and charming and flowery small streets rhythmed by provencal atmosphere. 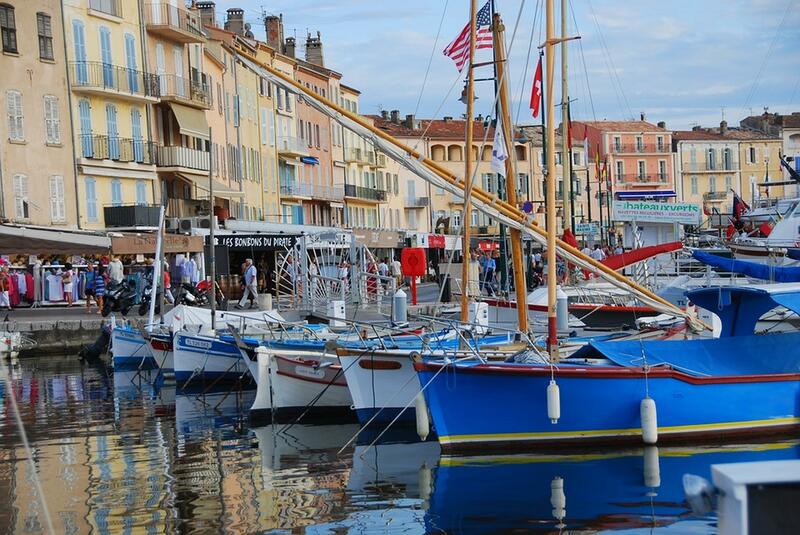 The atmospheric (impressive) Vieux Port is the heart of Saint-Tropez, here visitors are captured by the spectacular scene of small colored fishing boats surrounded by big size and luxury yachts. 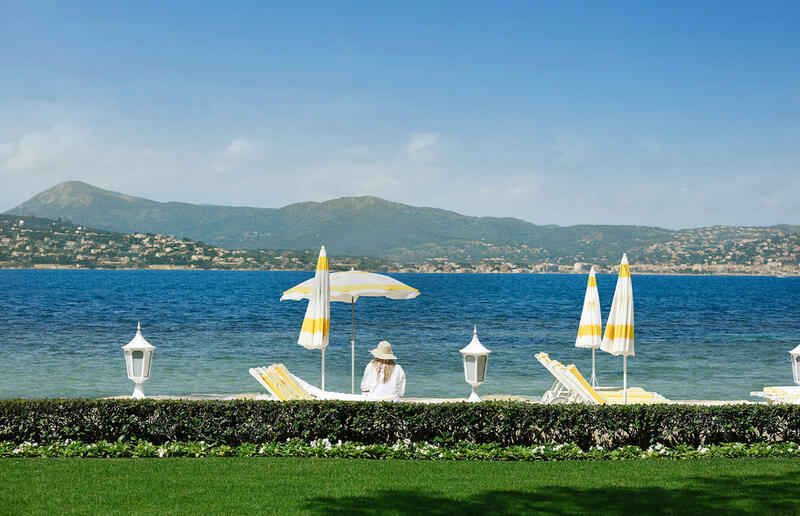 In this famous and lively beach resort it is possible to experience the finest French cuisine and enjoy a glass of fresh rosé viewing beautiful landscapes. 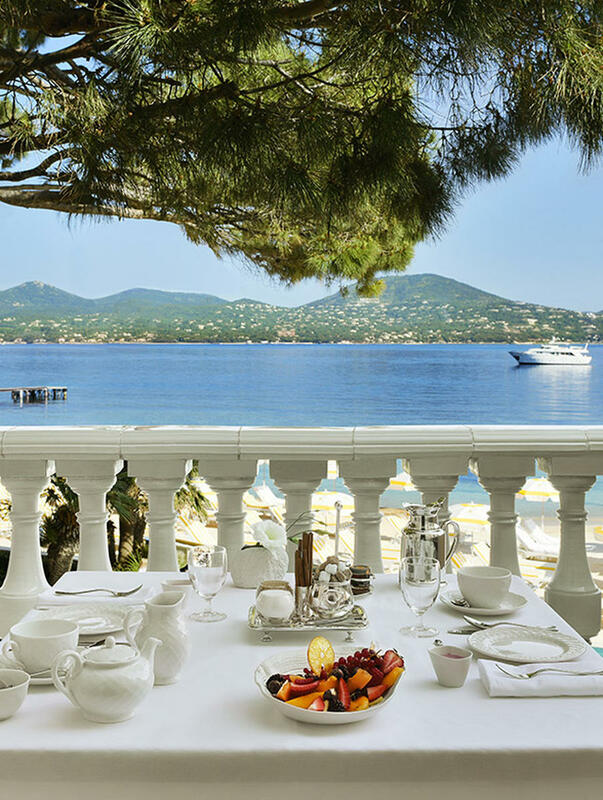 The best restaurants, cafès with idyllic view terraces and gourmet specialty food shops will seduce you. 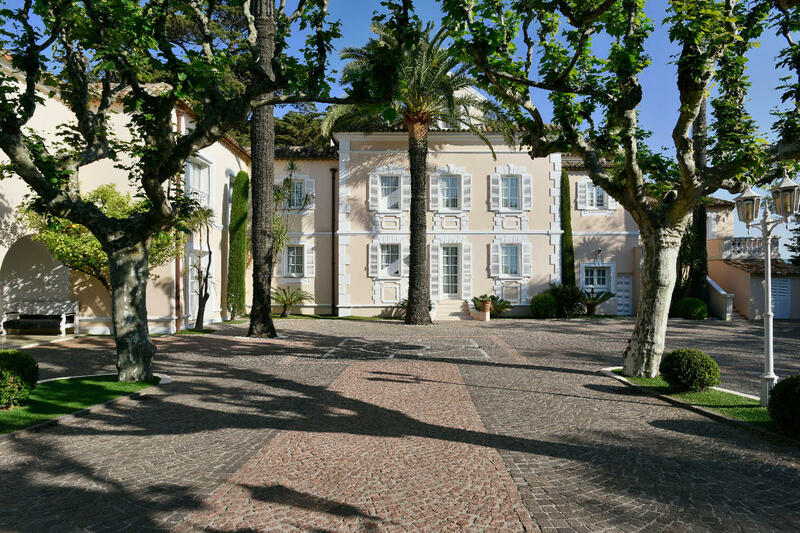 In Saint Tropez on one hand you can enjoy modern and fashionable lifestyle and on the other you can experience the story of the village visiting his cultural sites like the Art Museum, in the former Chapelle Notre-Dame de l'Annonciade, or the Citadel that stands above the village, was built in the early 1600s and now houses the Museum of Maritime History. 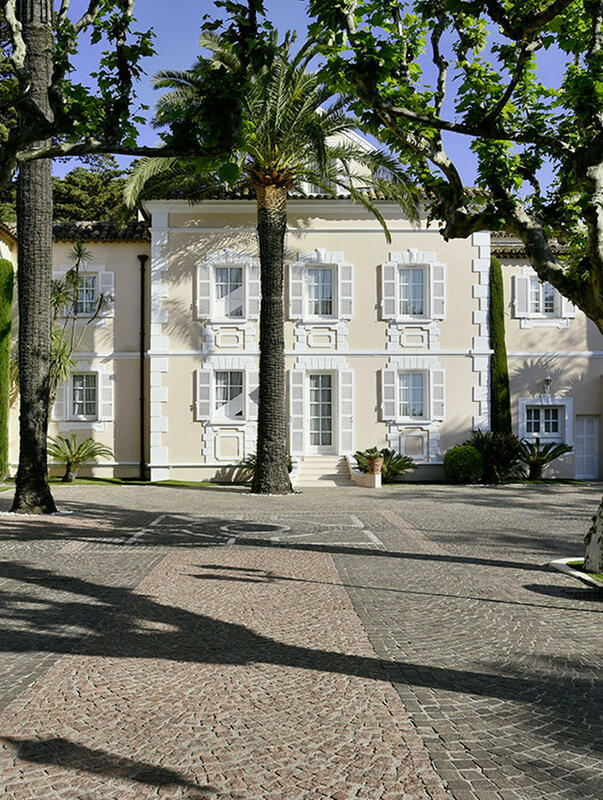 Since its opening in 1936, the five star Résidence de la Pinède has distinguished itself for its atmosphere and high-quality services. 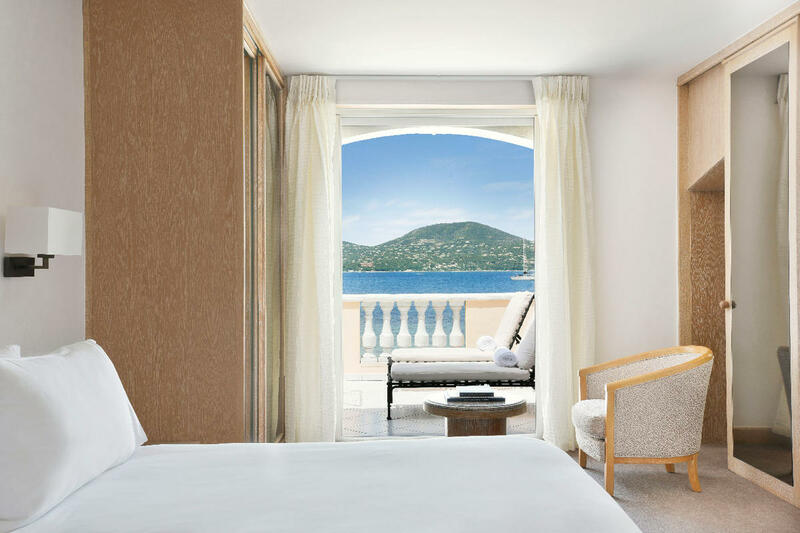 It is the only hotel in Saint-Tropez to have its own private white sandy beach, with access to the sea or to an exclusive infinity-edge pool that offers an extraordinary view on the Bay of St-Tropez. 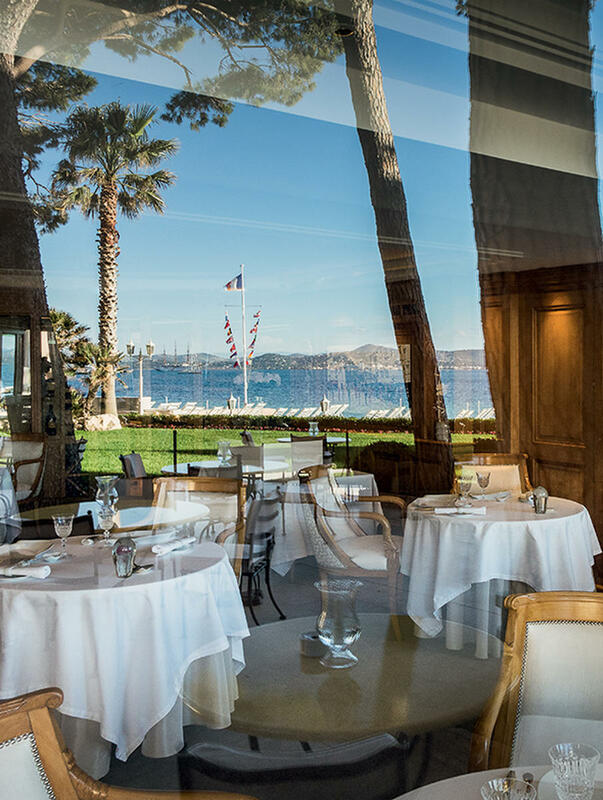 In the Résidence it is possible to taste the special cuisine of the renowned chef Arnaud Donckele at the prestigious restaurant La Vague D’Or, or to have a relaxed lunch at the open air at La Terrasse restaurant that offers modern and fresh meals. 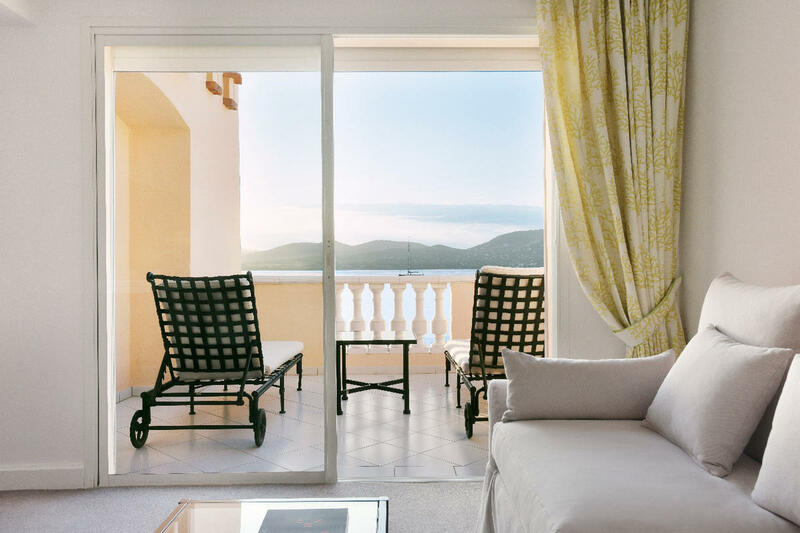 The Hotel is provided with an enclosed private parking lot with valet parking service and a dock for the reception of private boat charters that is also the departure point for sea excursions or water sports guided by specialists. 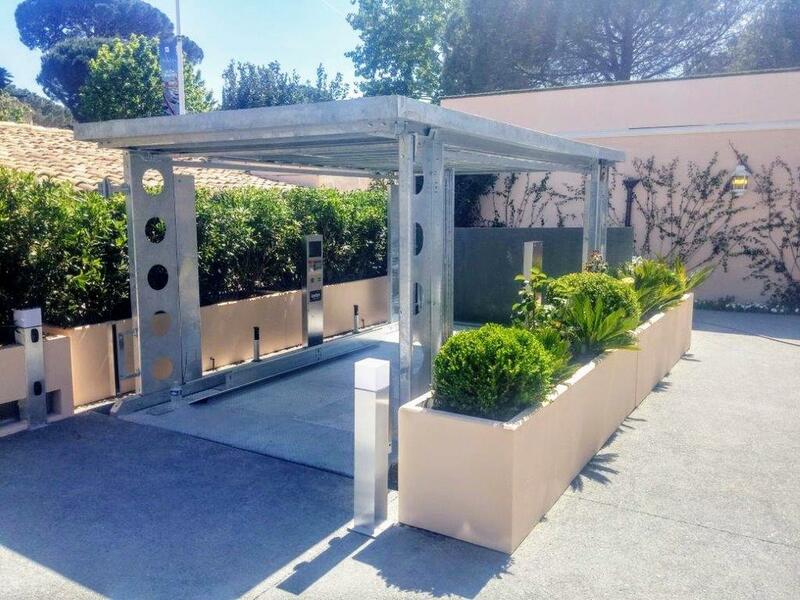 The car lift adopted is a IP1-CM MOB in the standard version (It is also available the XL version): load of 2700 kg and covering floor up to 150kg/mq2. 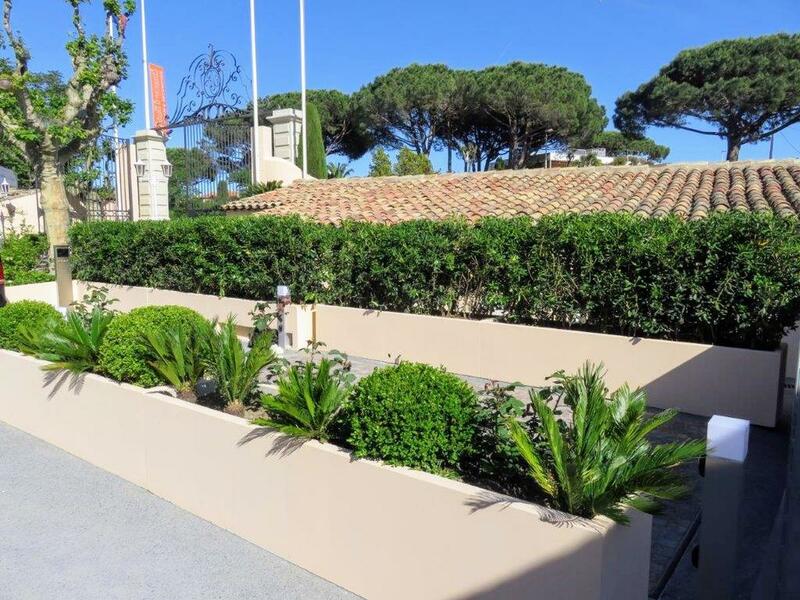 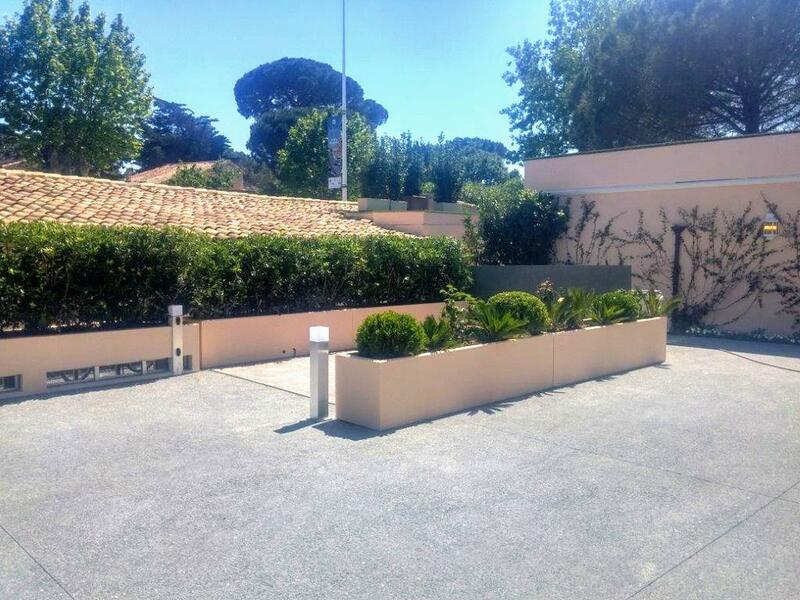 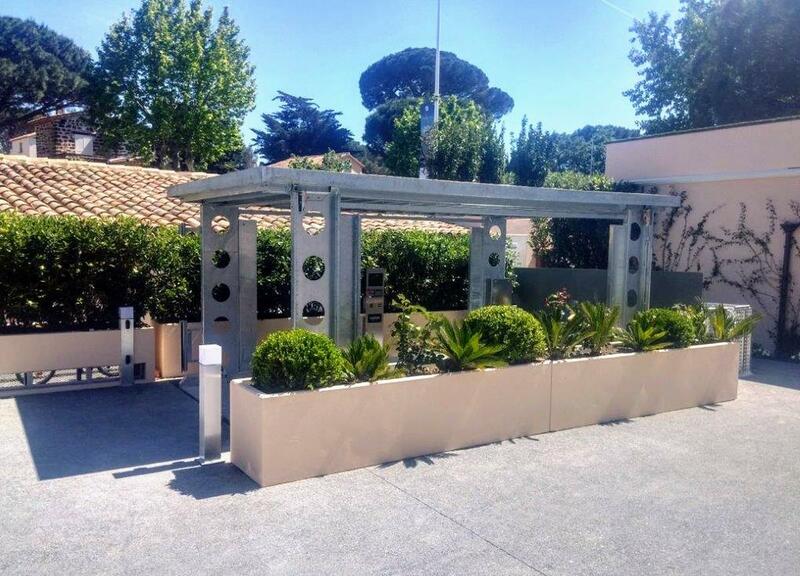 In order to take care of every detail and preserve the whole environment, in this installation unsightly fences are not needed due to the presence of a series of safety features such as a camera at ground floor, a color display and LCD touch screen on board. 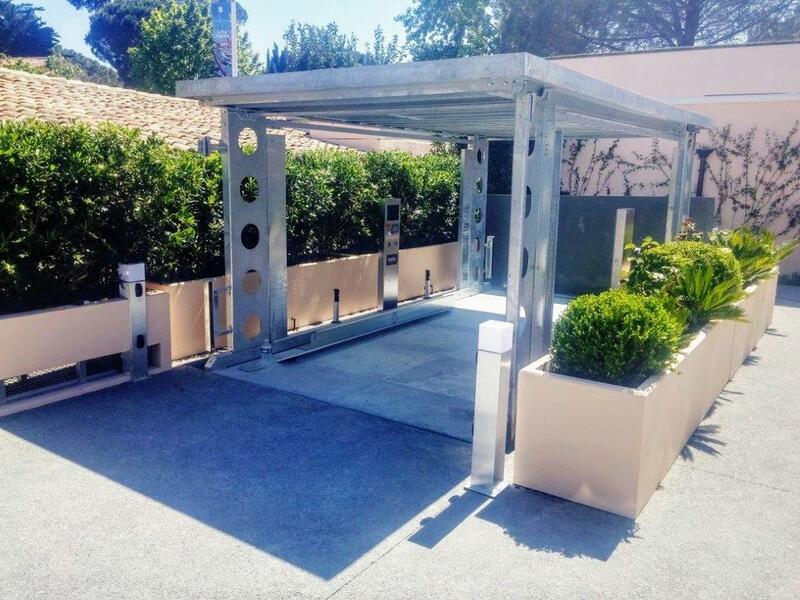 This allows the surrounding area to be monitored during its operation. 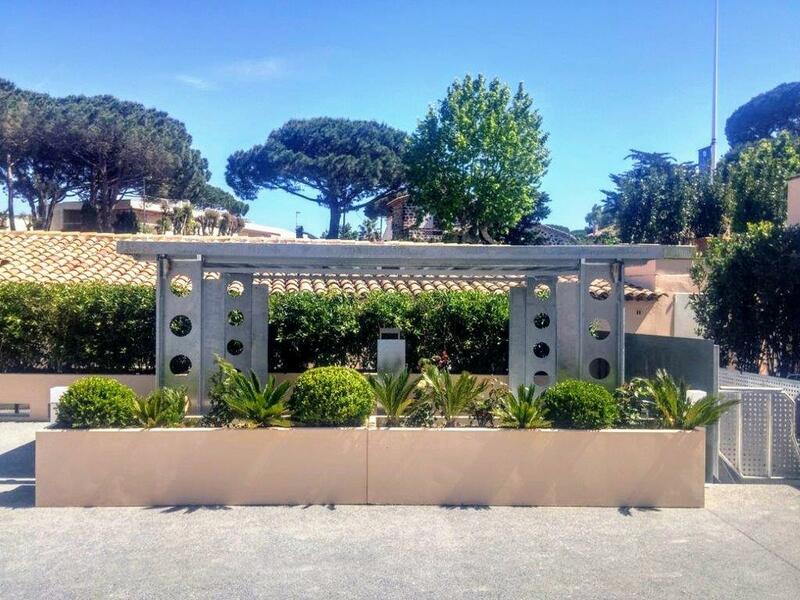 To grant maximum safety we also furnished four columns in aluminum with photoelectric cells for the virtual safety perimeter; the photoelectric cells can be otherwise attached to the wall, if there is a near one. 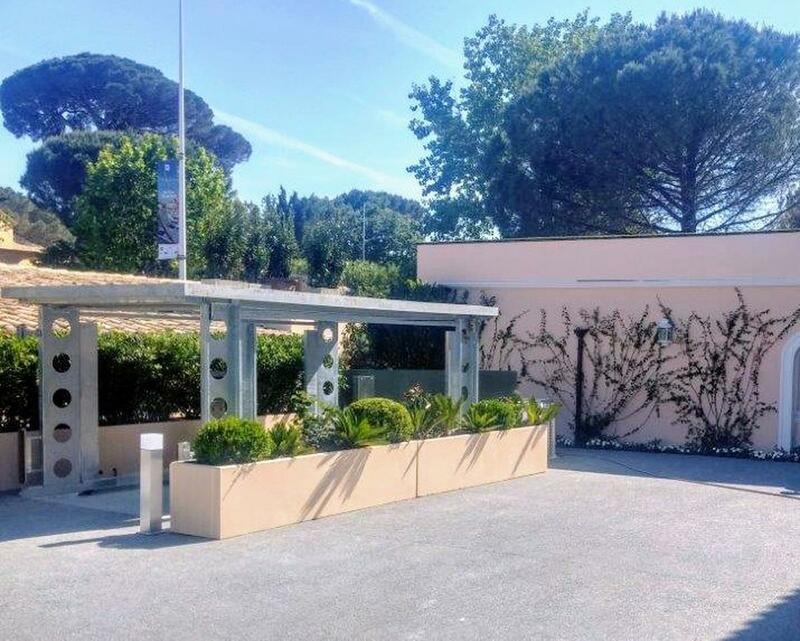 Contributing to an high quality result, the covering roof can be paved with any material and adapt for several uses (such as parking another car or set it to a garden or courtyard), in this case the customer chosed a porfido stone roof covering. 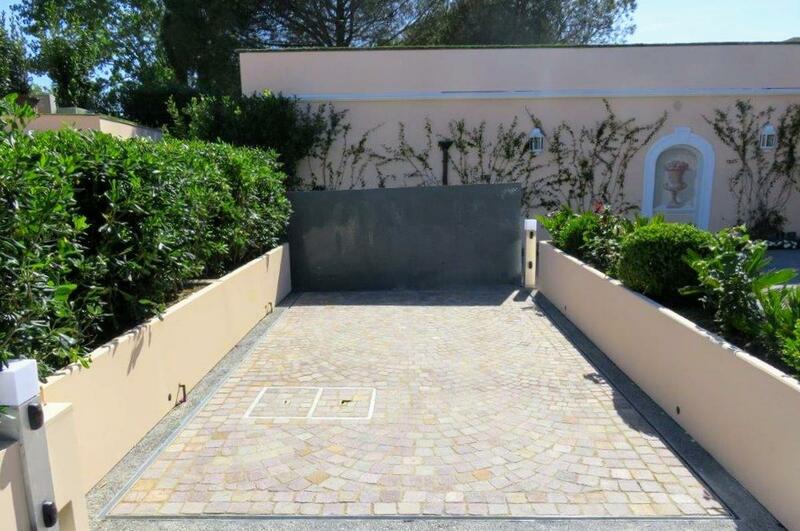 The final result is an invisible and prestigious parking, with no ramps and waste of space. 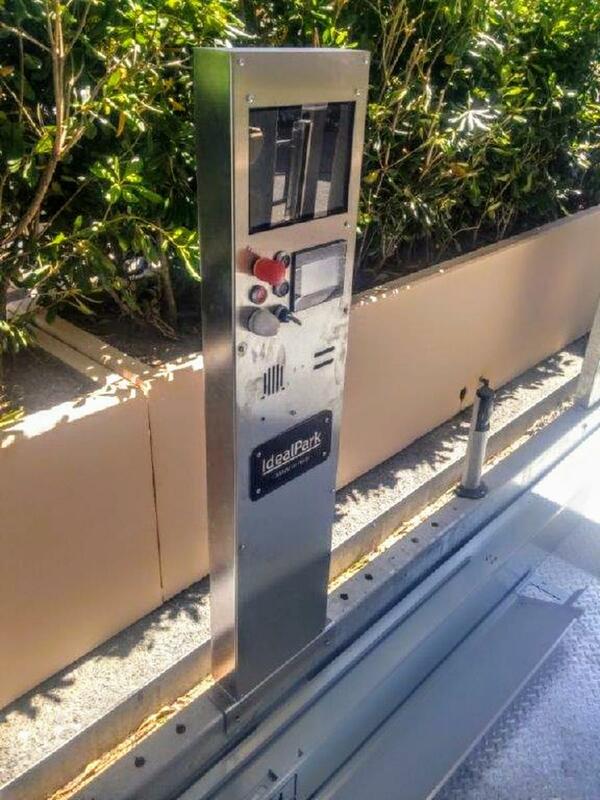 Perfect to house and protect guests’ own cars.